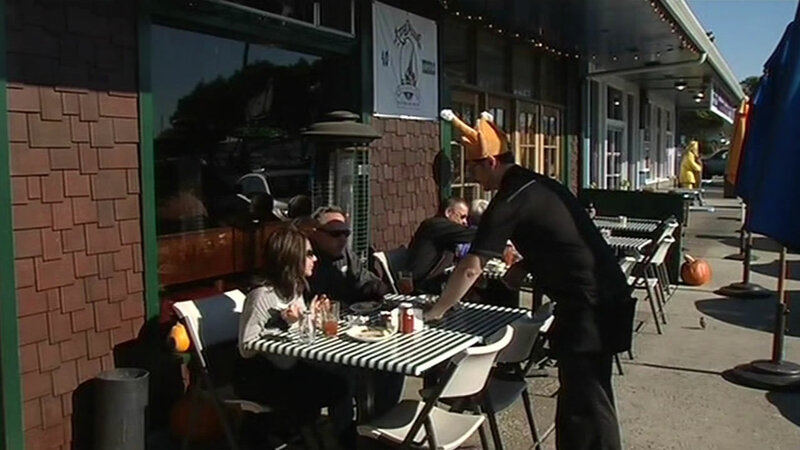 SAN FRANCISCO (KGO) -- California's Dungeness crab season will not open in time for Christmas. 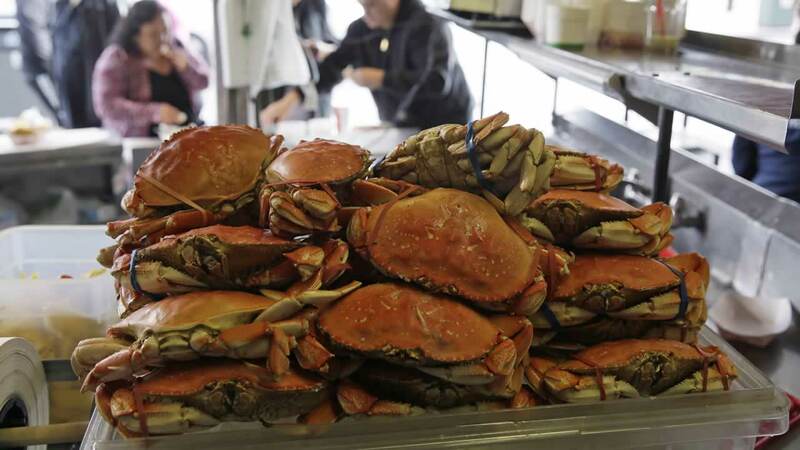 The San Jose Mercury News reports the latest tests of crab from Crescent City to Monterey this month show levels of domoic acid, a neurotoxin produced by microscopic algae, have not dropped below federal safety limits in most fishing grounds on the North and Central coasts. With the start of crab season delayed due to toxic ocean conditions, fishermen and Bay Area crab lovers are out of luck this Thanksgiving. The season could open sometime in January. There is a sliver of hope for crab lovers. Determined shoppers should be able to find some out-of-state crab. But supplies are limited, and prices are high, in some cases, twice the usual amount. Much of it is frozen, not live or freshly caught, the newspaper reports. In mild doses, domoic acid causes gastrointestinal illness and in rare cases may be fatal. Most crab fishermen are spending their time catching rock fish and ling cod, which are less lucrative to sell than Dungeness crab. 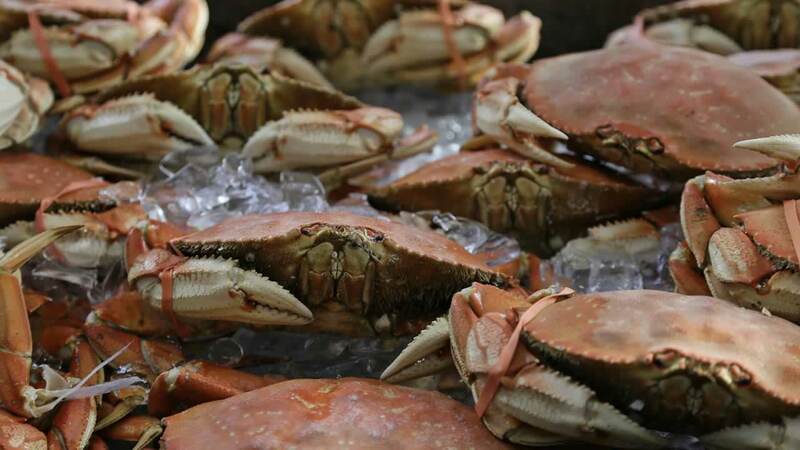 There's been another blow to the Dungeness crab season and it'll likely hit your wallet. Two more states have postponed the crab season due to a toxic algae outbreak.